I didn't think much of Angelina Jolie until two events this week: Listening to her Dec. 17 NPR interview to discuss the Christmas Day release of "Unbroken," then experiencing the film at an Atlanta advance screening the same evening. This movie converted me. Consider me now an official Jolie and "Unbroken" film fan. 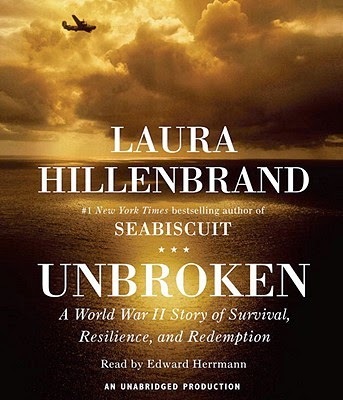 I was already an advocate for the Lauren Hillenbrand book "Unbroken: A World War II Story of Survival, Resilience, and Redemption," which gained my attention when first published. Sadly it was only a few months ago I finally made time to read it and listen to the audiobook. 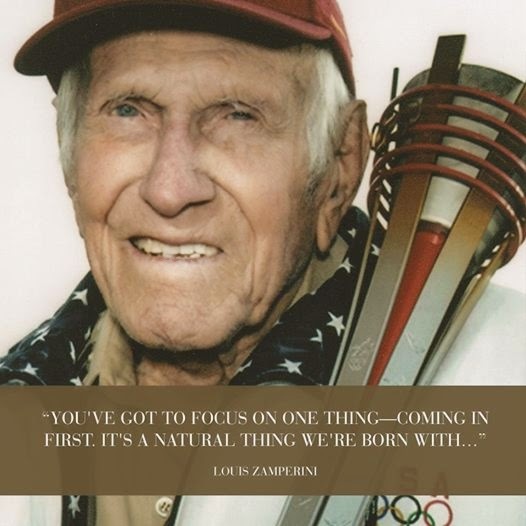 The biography of 1936 Olympian Louis Zamperini, expertly researched by the author of "Seabiscuit," quickly advanced to "best nonfiction" status among recently read books. The text deserves high marks for the emotional roller coaster it delivers, punctuated by the real life and appalling -- often tear-jerking -- events on its pages. The Jolie-directed "Unbroken" is faithful to the book, and I exited the theatre impressed (and relieved) by the adaptation. 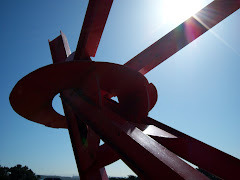 It's a crowd pleaser minus the anticipated sentimentality. 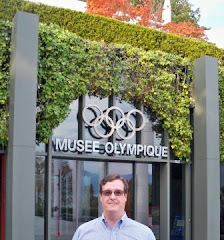 It inspires patriotism without drowning in red, white and blue rhetoric. And it makes you stop and think about the smallness of many day-to-day problems when compared to a hero war veteran's remarkable, excruciating and epic journey of survival. "Unbroken" succeeds on the big screen because it lets the biography's hard truths speak for themselves. The opening "We are here" battle scenes captivate. Kudos to the screenwriters, including the Coen Brothers, for achieving a difficult transition from paper to camera. 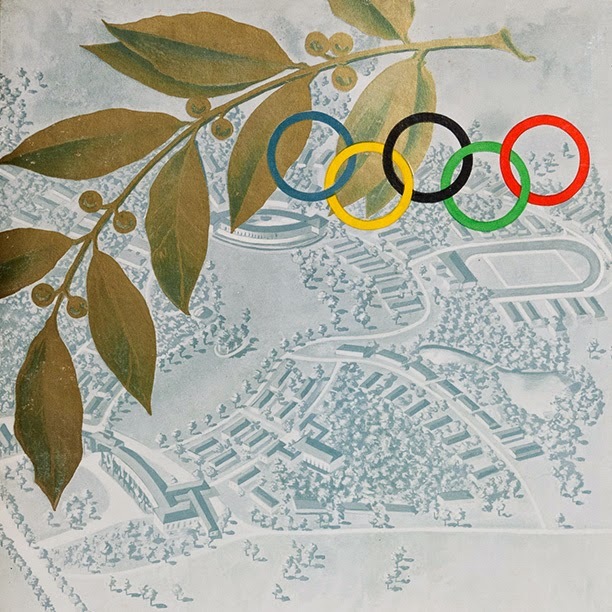 Zamperini's arrival at Berlin's Olympic Stadium with its accurate depiction of the final 1936 torch runner igniting the venue's cauldron. 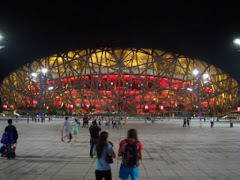 The filmmakers even got the time on the clocks correct for this opening ceremony moment -- thumbs up! It's my understanding the "torchbearer" actor is Clay Zamperini, though his relation to Louis remains unclear. The anxious plane crash moments during which airman Zamperini blacked out inside the sinking fuselage lost in the Pacific. 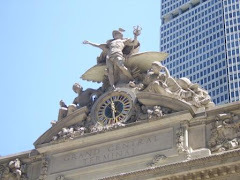 Though not detailed in the film, this is one of several life moments Louis attributed to Divine intervention -- when he passed out he was tangled and drowning in the doomed wreckage, but when he awoke he found himself free to swim and reach the surface. Touched by God? The upward count of days (more than 40) the three crash survivors floated with scarce food, stormy seas, looming sharks and a dive-bombing enemy plane bearing down on their raft. Did I mention the sharks? There are a lot of sharks. Big sharks. The shocking and deplorable prison camp treatments at several Japanese sites after Zamperini's naval "rescue" only to be incarcerated for more than two years. A most memorable line arrives with, "I've got good news and bad news." The movie barely scratches the wince-inducing hundreds of disturbing acts unveiled in the book. The innumerable beatings Zamperini endured at the hands of his jailers. Would you keep standing if guards commanded 200 friends to punch you in the face? I'm not familiar with the actors in "Unbroken" but have a feeling many of them will appear at awards ceremonies and in future films. The newcomer actor and veteran Japanese musician Takamasa Ishihara, a.k.a. 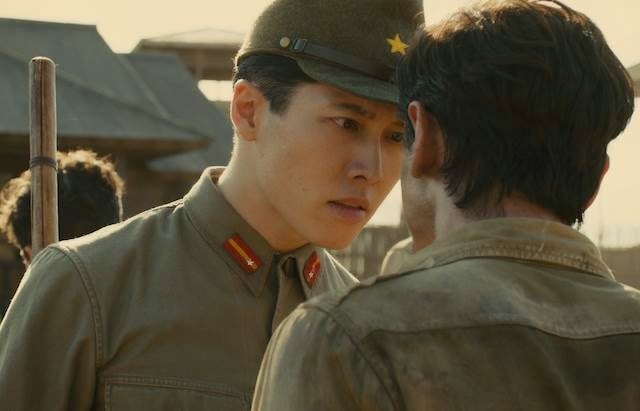 Miyavi, portrays war criminal Mutsuhiro "The Bird" Watanabe, wielding a bamboo cane used for cracking skulls (mostly Zamperini's, depicted by Jack O'Connell). Miyavi effectively unveils The Bird's deplorable deeds on par with the worst James Bond villains. 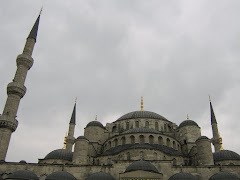 Many of us heard a friendlier "look me in the eye" before. The soundtrack by Alexandre Desplat is inspiring and sets the appropriate mood, at times somber and brooding while also positive and uplifting, nudging Zamperini through many struggles. The emotional payoff for this viewer arrived with some archival 1998 footage of an octogenarian Louis fulfilling a lifelong dream. 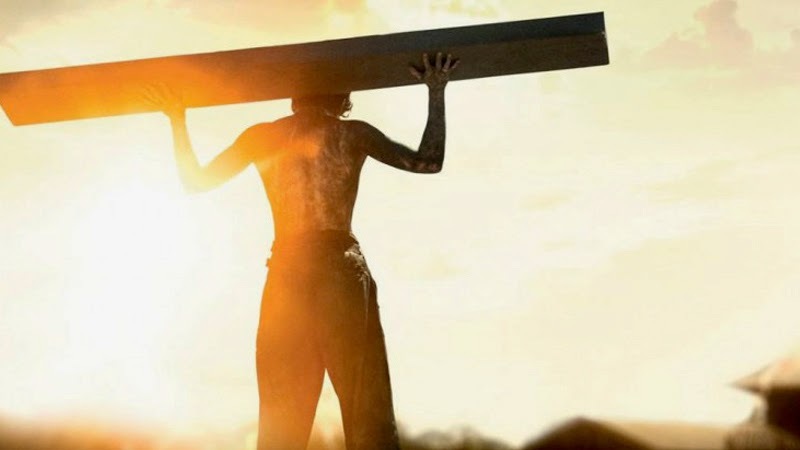 I appreciated that Jolie and team briefly mention Zamperini's faith and message of forgiveness, neither spoon-feeding nor cramming the lessons down our throats. 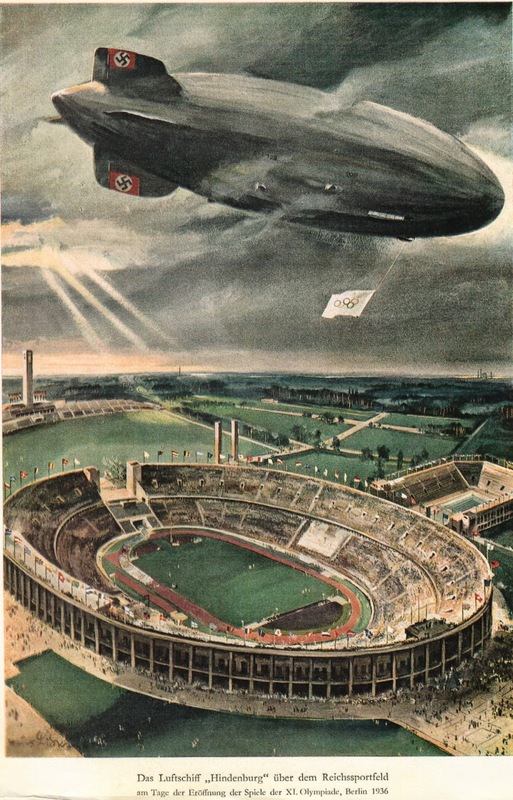 My only unfulfilled-by-Jolie wish was that she'd include the Graf Zeppelin's cameo from the first few pages of Hillenbrand's version, but that scene may live on in the imaginations of those who read it. Maybe we'll luck out and find it on the DVD extras. What was clear through "Unbroken" is that Jolie recognized the national treasure subject and she, and the cast and crew, logged the time to get things right. The film is a fulfilled labor of love, and the aforementioned NPR interview gets to the heart of Jolie's unique kinship established with Zamperini. Jolie said Louis's request was please "Don't make a film about how great I am or how exceptional I am; make a film that reminds people that they have greatness inside themselves" and she delivered the goods. Throughout "Unbroken" I counted potential directorial nods to other accomplished filmmakers and their work. 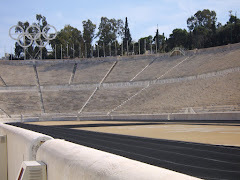 See if you recognize subtle salutes to Leni Riefenstahl's original five-ringed film "Olympia" (I wonder if Louis appeared in that film, too, in footage of his 5,000m race), Steven Spielberg for "Jaws" and "Saving Private Ryan," Clint Eastwood for "Flags of Our Fathers" and "Letters From Iwo Jima," and Sir David Lean for "Bridge On The River Kwai." There's even a dose of tree-lined schoolboy running, reminiscent of "Forrest Gump," and survival scenes from another Tom Hanks film, "Castaway," came to mind when Zamperini's doomed plane hit the ocean (remember the FedEx aircraft filling with water?). 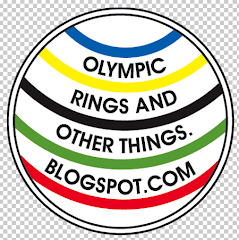 And I hinted about "The Karate Kid" earlier in this post. After the WWII Allied bombardment reaches Tokyo, the "Unbroken" screen fills with images like Atlanta's rubble-strewn cameo in "Gone With The Wind." 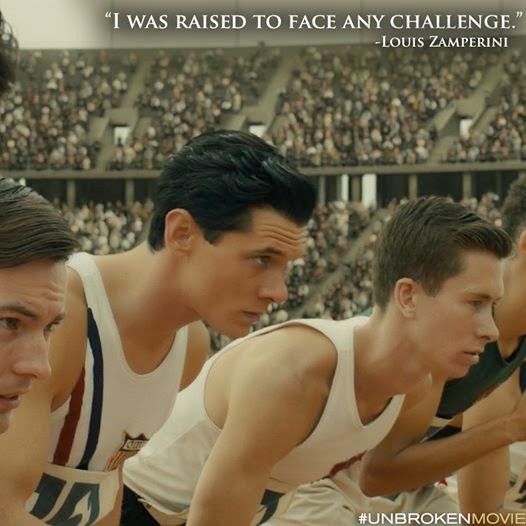 If "Life of Pi" did not pacify an ocean wanderlust, "Unbroken" will float your boat. Bravo, Jolie and "Unbroken." Nicely done. 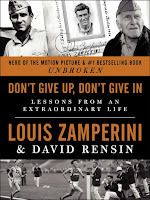 Follow-up/Update (June 19, 2015): Not long after completing the review of "Unbroken" late last year, I also read a book by Louis Zamperini and David Rensin titled "Don't Give Up, Don't Give In -- Lessons From And Extraordinary Life" published by Dey Street Books/HarperCollins in November 2014. 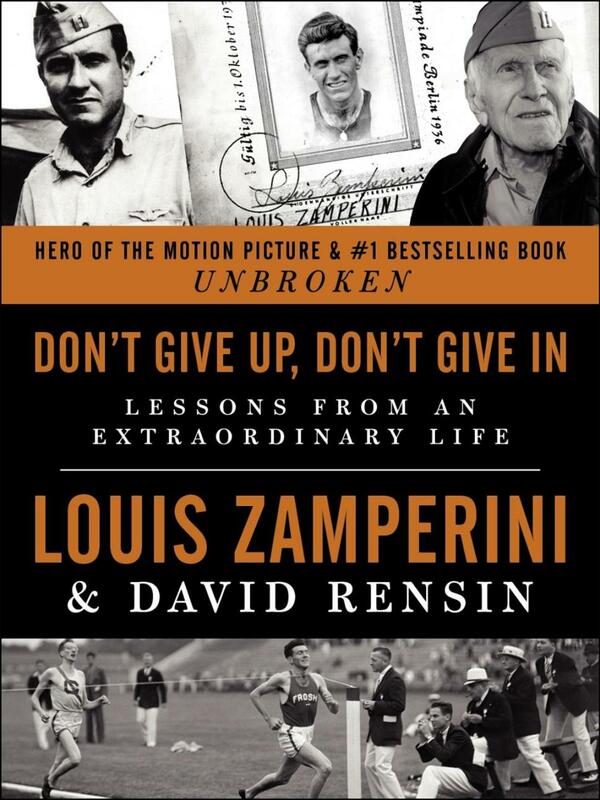 The book was written from interviews with Zamperini in the months before his death, and the text features a nice collection of first person stories and suggestions "for living an honorable life" (so sayeth the publisher's press release). It's a good read, and an excellent companion piece to reading "Unbroken" or viewing the film.